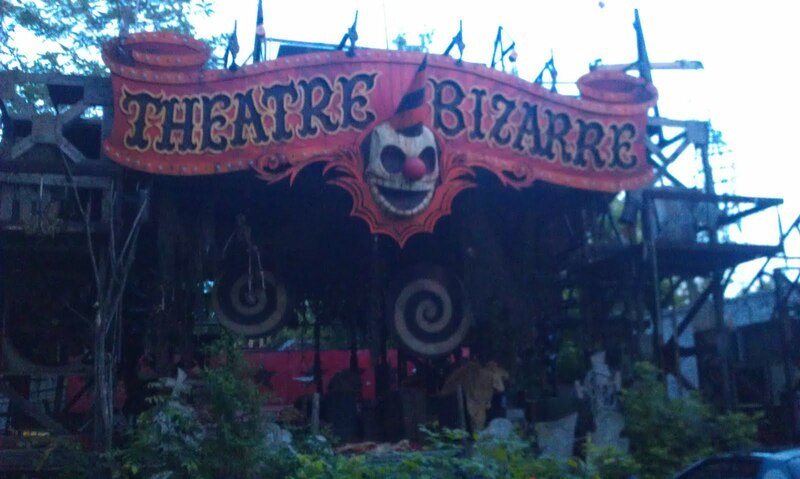 Theatre Bizarre tells the story of the possibilities in Detroit; have a idea, do it, act, realize it end some of the time you end up with a great initiative. This one ended up being a great Halloween theme park that is only used once a year, 2200 people show up and it is as big as a small inner city park....... Since we are coming here in Detroit the atmosphere is developing and changing and it seems it is starting to get more realistic and down to earth. "The honeymoon is over" as they say over here.